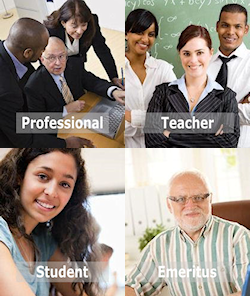 Retired members receive online access to four issues of ELA Notes and 12 issues of the School Law Reporter with a 12-month case index, a 35 percent discount on ELA publications, discounts on conference and seminar fees, and access to online services such as the SLR Express (ELA's searchable online case database). Monthly membership materials are accessed by logging in to the ELA website. Opt in to receive hard copies for $30 extra by choosing our Retired Plus plan. 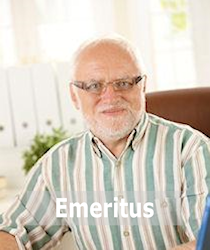 Your employment status must be emeritus or retired, no longer employed on a full-time salaried basis, and you must have at least 15 years of ELA seniority.